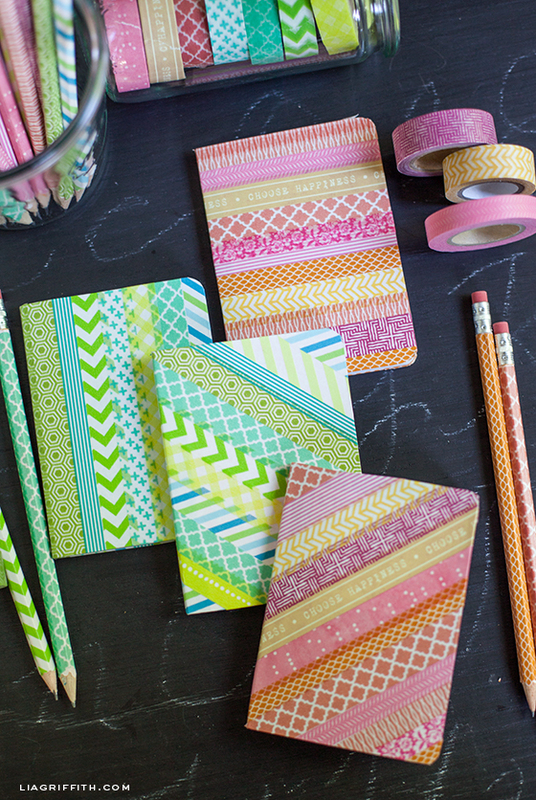 Love your washi tape notebook idea. My daughter just started at new school (3rd grade) and needs to decorate a notebook this weekend. We don’t have a lot of craft supplies, but we have a ton of “Tapefiti” which looks a lot like washi tape. Do you think this will work? Also, is it necessary to cover with white label paper first? And do you have any tips to keep the tape secure? Would “sealing” with wide packing tape be advisable? That’s about all I have on hand. Any advice would be greatly appreciated. Thanks! The washi tape is a bit see-through so that is why I added the white paper. If the Tapefiti doesn’t show the pattern on the notebook then no need. Also, if the Tapefiti is sticky enough you may not need to seal. Again washi tape tends to be less sticky. Have fun!! Found you on Pinterest =) I’m making some pencils right now and hope to show them with my readers in a few weeks. Happened to find this post via Pinterest. I was wondering – do you encounter any problems when sharpening the pencils? I’d be worried the type might gum things up. I have not had trouble with it. The washi that I use is paper not a plastic like some American made versions, so it works great when I sharpen. Loved the washied pencils and notebooks. 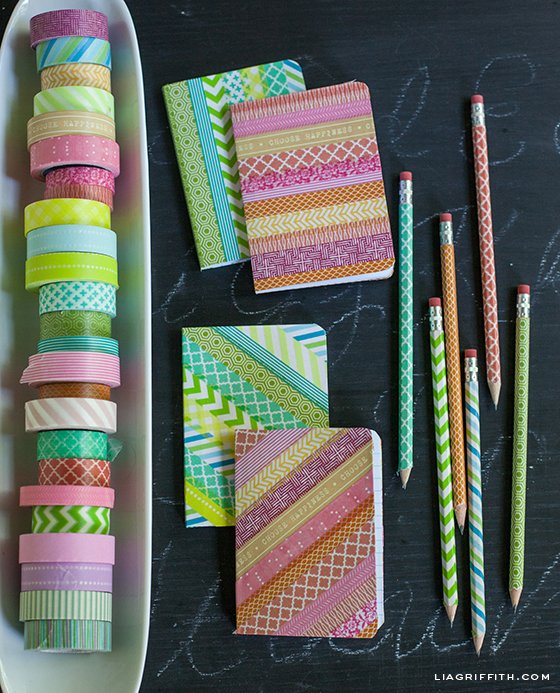 BUT…most of all I would LOVE to know what type container you have your washi tape in. It looks so cute and practical for corralling all those rolls. Would love a reply. Hugs!! Those are serving dishes from Tag. I got them quite a few years ago. Thanks for pinning. I will have to check out your shop. Love your tutorial and the final products. No, you don’t have to. My washi tape is somewhat transparent, so I did not want the yellow undertone. Also did not want the pattern on the notebooks to show through, but you can do it without the extra layer for sure. AHA! Now it makes total sense :P…thank you! Can’t wait to make a few sets now! So I had just gotten home from Collage on NE Alberta with a birthday gift set of washi tapes for my new 11 y.o. neighbor. I hit Google for washi tape ideas to include with the gift and land up right here, on a local blogger’s awesome washi tape tutorial! FUN! I just made a pencil to go in her birthday package. Thanks & nice to meet you neighbor! Hi Jessica! Collage has THE BEST selection of washi tape. I wish they had an online shop for the rest of the world. I feel so lucky to have them. So happy you found my blog! I love meeting local bloggers too. Perhaps we will meet in the real world soon. Thanks Nicole! I always hate tossing those homely little notebooks. 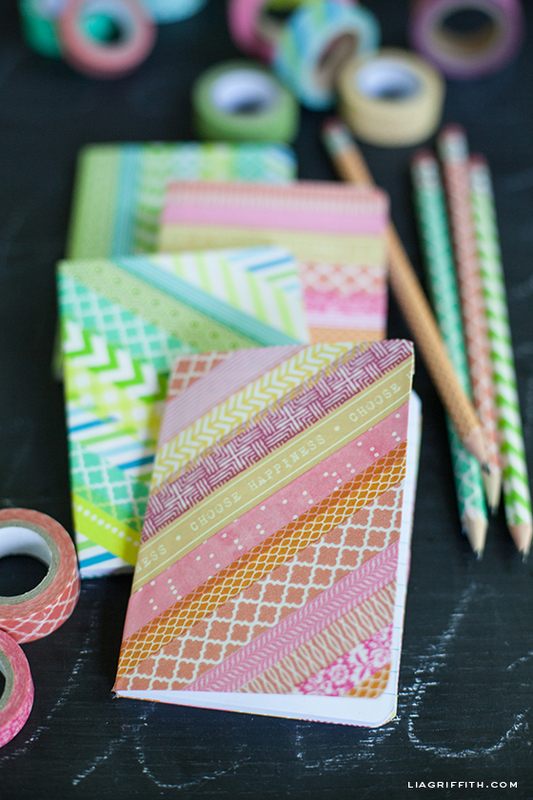 Where can I buy washi tape?? Where is it sold?? 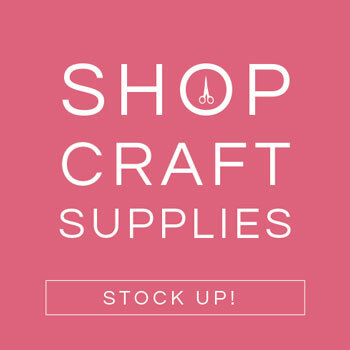 You can check at your local craft stores, and you can find it online at wishiwashi.com and cutetape.com. I hear that Scotch just came out with a line they are selling in office stores, but I have not confirmed that yet. oh you totally should check out http://www.wishywashi.com they are awesome! 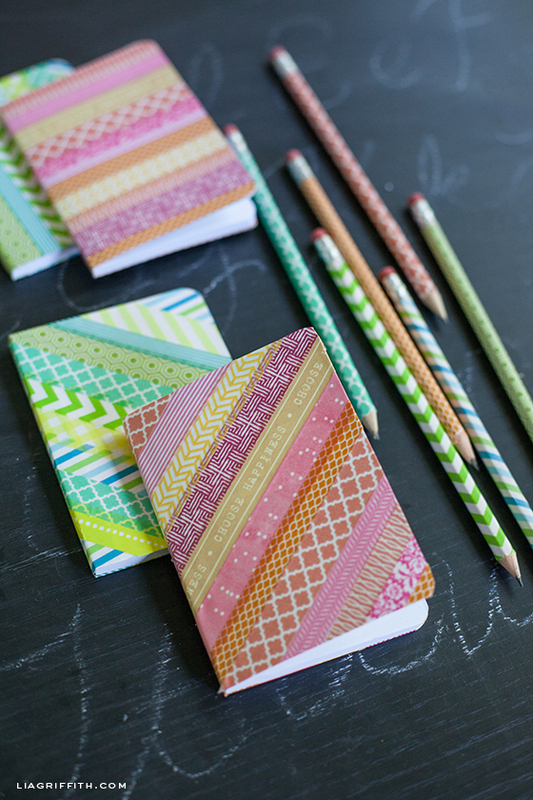 Those notebooks are to die for! Great little shop! Thanks for the link!! You are welcome! My little spiral has a new washi cover too and I am loving it. I just posted it on instagram. 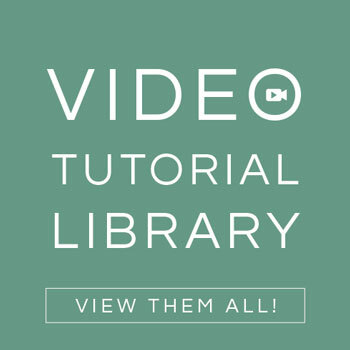 What an amazing picture tutorial. Thank you so much for the time you took to put this post together. 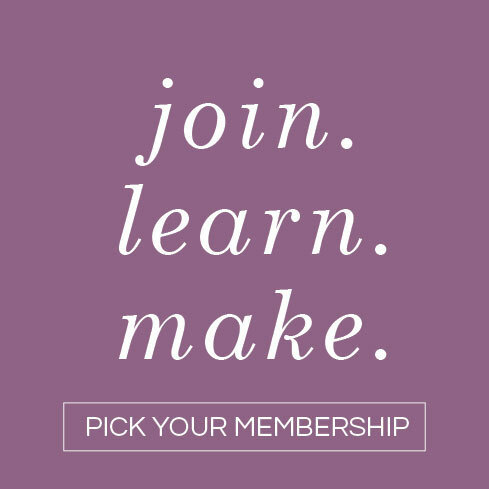 It’s truly inspiring and beautiful, and an adorable craft product in the end! Thank you, thank you. Love the collection you have built up -especially the combos on the books! Washi is addicting!! I think you’ve just pushed me over the edge…. I was trying to resist washi tape – which is really weird because I don’t usually allow myself to resist *anything* – but now you’ve got my fingers just itching to click on that washi tape website so I can play with this stuff…. Thanks, Lia. Thanks a lot……. Mahalo (thank you) Lia!!! Live in Hawaii so assortment of “washi” tape is limited! Luckily my daughter lives in CA, (where I am currently) so will purchase from Michaels or Joanns. First time with washi tape, and will follow your instructions! Yes, stock up! Remember you can find some treasures online too. Try CuteTape.com. (she is not paying me to say that). haha. These are just too cute! They will be on my back-to-school teacher gift idea list for sure! Perfect gift for the kids to help make, too. 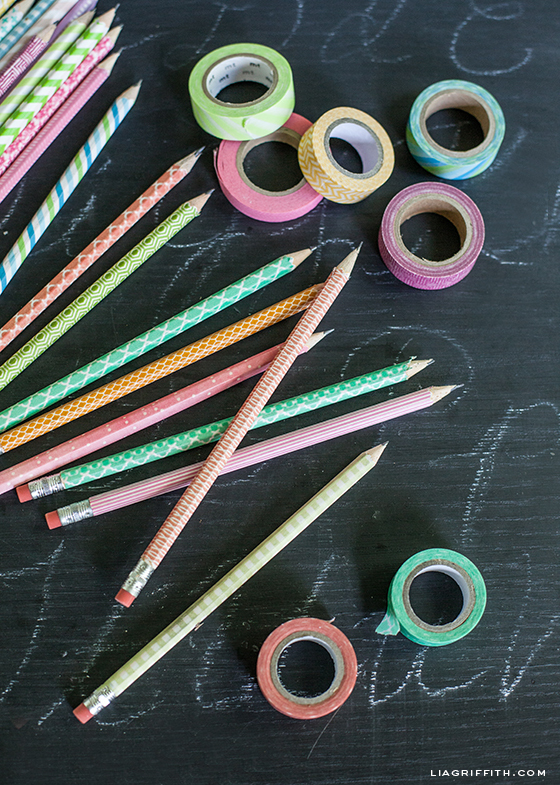 Do you have any tips for keeping the washi tape secure? Every time I’ve tried wrapping things with washi, it starts peeling off within minutes or hours! Could I seal it with Mod Podge or something? Mine are looking really good, no peeling. It may be the quality of tape. Run over to the Collage on Alberta and try one of the MT brand rolls. See if that may work better.